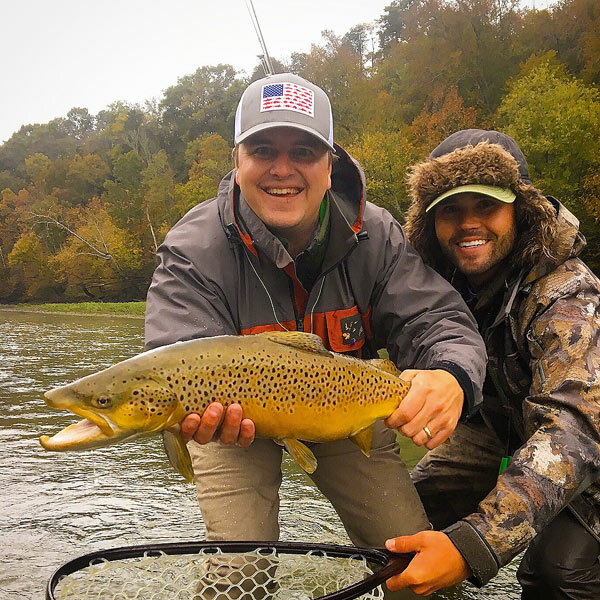 If you are looking for a top notch guide who is passionate about helping his clients catch wild trout, you won't go wrong with Daniel Bragg. 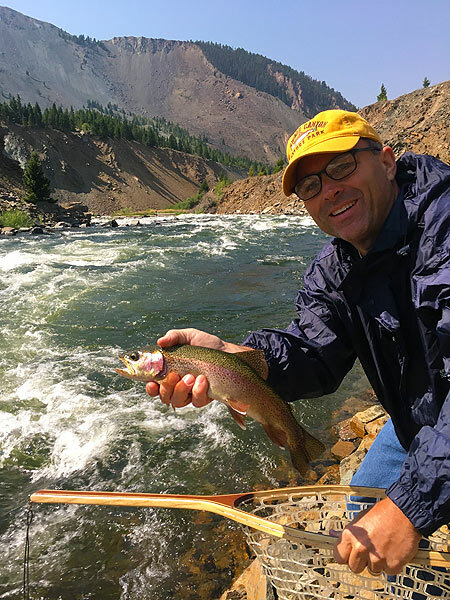 He is an excellent guide who knows the Madison River, its complex hatches and which flies work the best. He will put you on the fish while having a great time too. Daniel is also an excellent fly fishing teacher and is very patient. 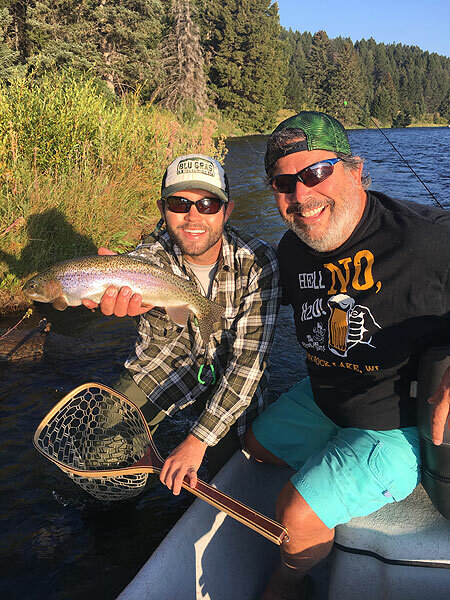 He has helped many novice clients have a great experience fly fishing and catching their first Montana wild trout. 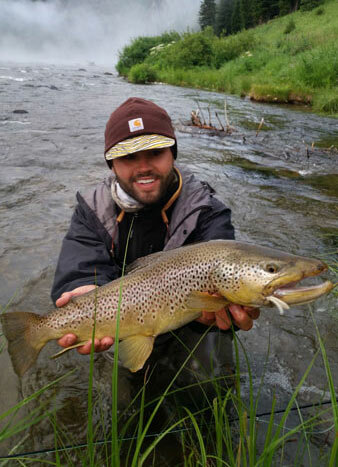 Whether you are looking to fly fish the Madison River walking or a float trip give Daniel a call or email. 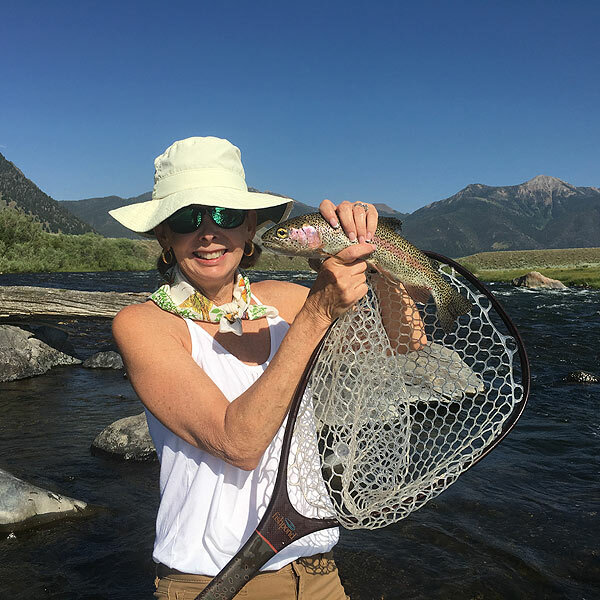 Nobody will work harder for you and make your day fly fishing an experience of a lifetime. 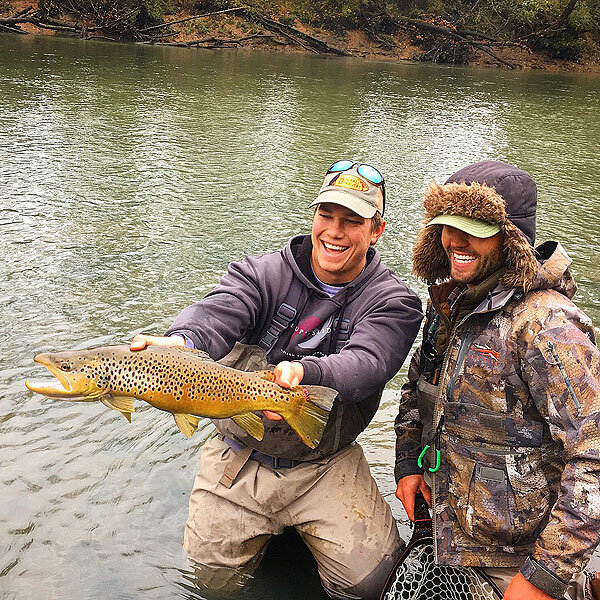 ** All flies, rods and reels, and lunch is provided as well.